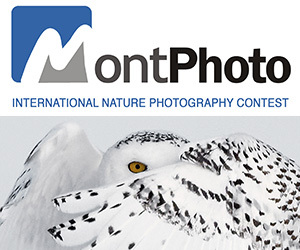 New year, new photo competition! And as cold and dark as it is, winter offers some fantastic photo opportunities. This time we want to see icy macro photography, winter wildlife shots, vast snowy landscapes or cool lighting captured in portraits… Anything with a winter theme will be in with a chance of winning! Entry: Submit your entry between Friday 30th January – midnight on Wednesday 11th February. Longlist: The best 150 entries will be selected and displayed in a gallery on our Facebook page. Voting: You can vote for your favourite images on Facebook between Friday 13th – Wednesday 25th February. 1 ‘Like’ = 1 vote but please be aware that we cannot track likes on images which have been shared on your own Facebook wall. Only those in our Facebook album can be counted! Shortlist: The 10 top voted entries will form a final shortlist from which the winners will be selected. Winners: MPB will select one overall winner and 2 runners up from the shortlist to be revealed on Sunday 1st March. -And more! Not eligible to enter? - Find contest where you are. COPYRIGHT: Copyright of all images submitted for MPB competitions remains with the respective entrants. However, by participating in a competition, each entrant grants MPB permission to use their entry in promotional material connected with that and any other competition run by MPB. Should an entrant wish for their entry to be removed, a request should be submitted to showcase[at]mpbphotographic.co.uk and the image will be removed as soon as possible. MPB will not be held responsible for any third party sharing of entries through social media. 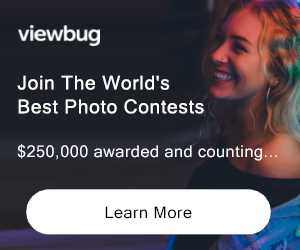 USAGE RIGHTS: By participating in a competition, each entrant grants MPB permission to use their entry in promotional material connected with that and any other competition run by MPB on MPB's website and social media profiles.